Donations help ACBX continue to teach and mentor youth through the practice of the art of capoeira, develop artists and athletes, provide rich cultural experiences on-site and abroad, encourage healthy lifestyles, expand programs, and cover administrative and operational tasks to ensure long-term sustainability. ABADA-Capoeira Bronx is a 501(c)3 nonprofit organization. Our federal tax ID # is 81-4401281. Donations are tax-deductible to the full extent of US law. ABADA-Capoeira Bronx values its donors, and promises never to sell, trade, or share a donor’s personal information with anyone else. – Please consider chipping in an additional 3% to cover PayPal’s processing fee. – I ncrease the impact of your gift by filling out your employer’s matching gift form. Check with your H.R. department. – Sending a check? 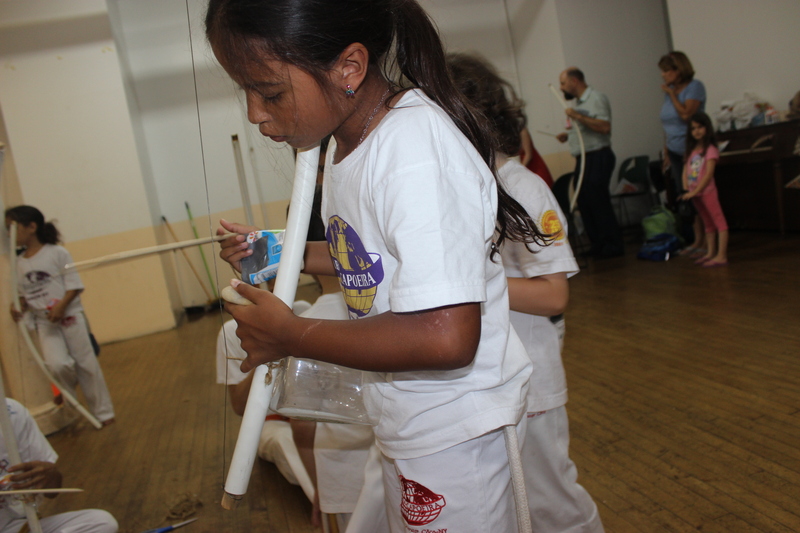 Make it payable to ABADA-Capoeira Bronx Arts Inc.
Introduce ACBX to a local school interested in long-term Capoeira Arts educational programs. Shop on Smile.Amazon.com and select ABADA-Capoeira Bronx Arts Inc as your charity of choice. Become a volunteer: help us with tasks and events as needed. Email us at info@acbx.org if interested. Any contribution of any size is helpful and truly appreciated!